Since the post has gone viral, O’Connor has received backlash from Prince fans over her insensitivity for the pop star’s death. Hall has denied the allegations. Prince, 57, passed away on his Paisley Park, Minnesota estate on April 21. His toxicology results from an autopsy are still pending. Hundreds of songs, music videos, and at least one documentary may finally see the light of day as the vault in Prince’s Paisley Park estate has been drilled open, according to KSTP-TV. 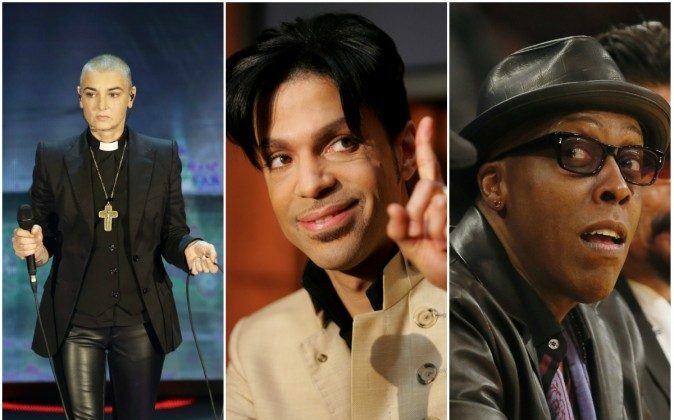 There are at least 392 unreleased songs that Prince wrote or co-wrote, according to PrinceVault.com, an “unauthorized, unofficial, independent non-profit website,” as it describes itself. There have been found 50 or more unreleased music videos in the vault, according to “An Evening with Kevin Smith,” a 2002 DVD featuring filmmaker and comedian Kevin Smith talking, among other things, about his experience filming a documentary about Prince.